Home renovations can be some of the most rewarding DIY projects you take on. 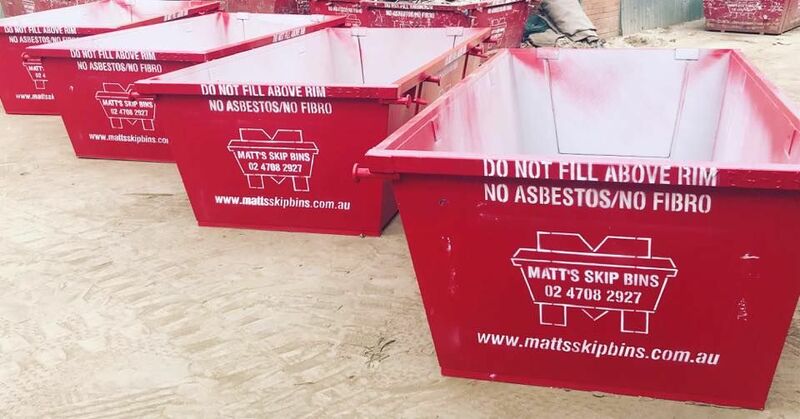 When it comes to cleaning up, trust the team at Matt’s Skip Bins and our 3m skips. Available for online hire, these mini bins are perfect for room renovations and similar residential jobs. With easy online hire and delivery throughout the Blue Mountains, Penrith and the rest of Western Sydney, you can have a bin sent to your doorstep and collected when you’re done. At Matt’s Skip Bins, we pride ourselves on providing the right bin for the right job at the best price. With more than 150 bins to choose from, this is a promise we know we can keep. 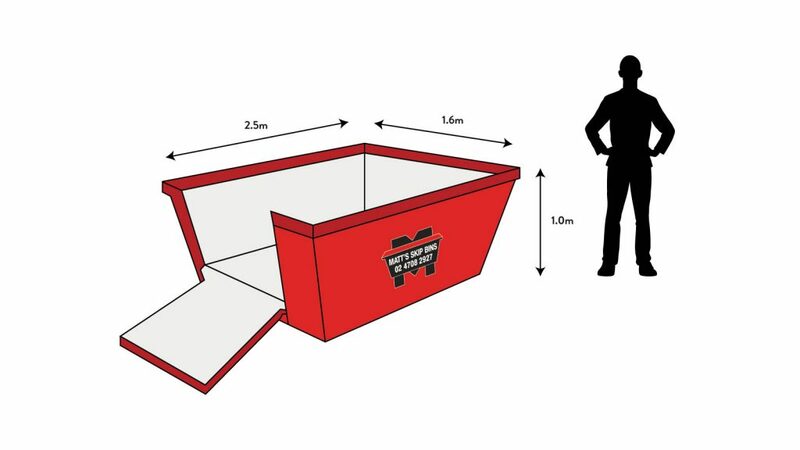 Find out more about hiring a 3 cubic metre bin below or get in touch to learn more. How Much Can I Fit in a 3 Metre Bin? If you think of a 3 cubic metre skip in terms of a trailer, it can carry 3 standard car trailer loads of rubbish. This equals 4.5 tonnes of heavy materials such as dirt, bricks and concrete. While our bins pack in a lot of space, there are some items you can’t put in them such as fire extinguishers, food waste and paint. Other items may also incur an extra charge, such as car tyres that are not on a rim. For full details, feel free to ask our friendly team or check out our tricks, tips and skip hire FAQs. We pride ourselves on making the job easy – call us on 02 4708 2927 or contact us online for any extra information.